The accommodation has a fireplace and is very cozy. 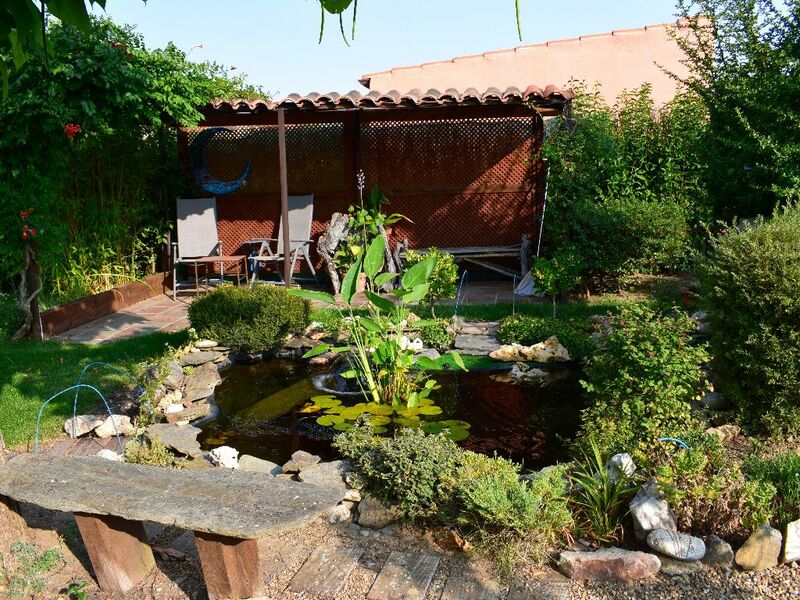 The outside is beautiful, and has a barbecue, wood oven (wood and spark plug included) pond and pool in summer (from June 1 to September 15), also has several porches and a large garden. The kitchen is equipped with filter coffee machine (coffee not included), toaster, oil, vinegar, sugar and salt.